The stone is divided into tile and marble. Tile is a manufactured piece of hard-wearing material such as ceramic, stone, metal, or even glass, generally used for covering roofs, floors, walls, showers, or other objects such as tabletops. Alternatively, tile can sometimes refer to similar units made from lightweight materials such as perlite, wood, and mineral wool, typically used for wall and ceiling applications. Marble is a metamorphic rock that may be foliated or non-foliated, composed of recrystallized carbonate minerals, most commonly calciteor dolomite. Geologists use the term "marble" to refer to metamorphosed limestone; however, stonemasons use the term more broadly to encompass unmetamorphosed limestone. Marble is commonly used for sculpture and as a building material. 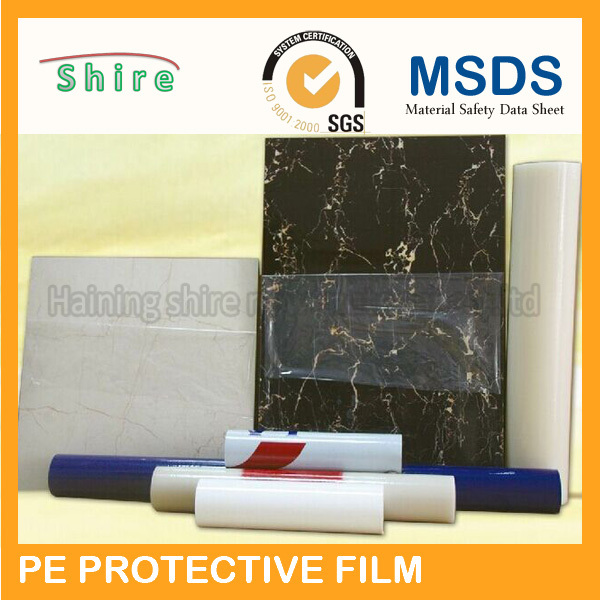 Why stone need protective film. When carved in stone, even small flaws can have a big impact on your bottom line. Repair, replacement and reinstallation are costly not only in dollars and time, but in goodwill as well. Surface Armor’s protection film can prevent such tiny, but costly, imperfections. 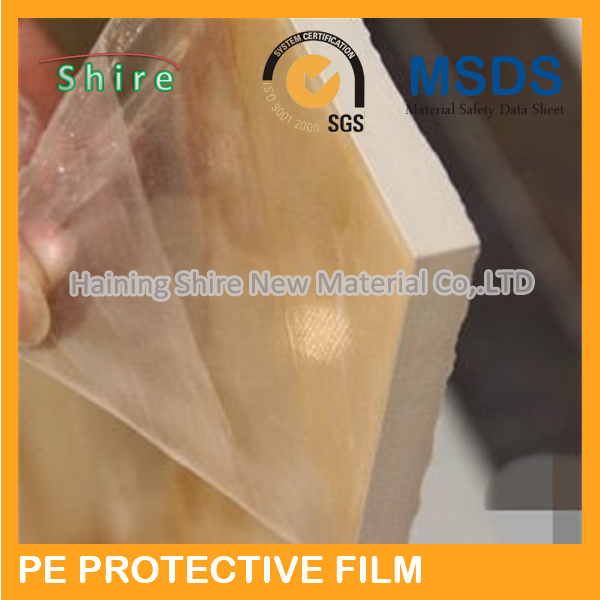 The film can be applied during manufacturing, prior to transport or after on-site installation. When everything is ready for the final customer, the protective film can be quickly peeled off, leaving behind nothing but clean, unblemished stone surfaces.